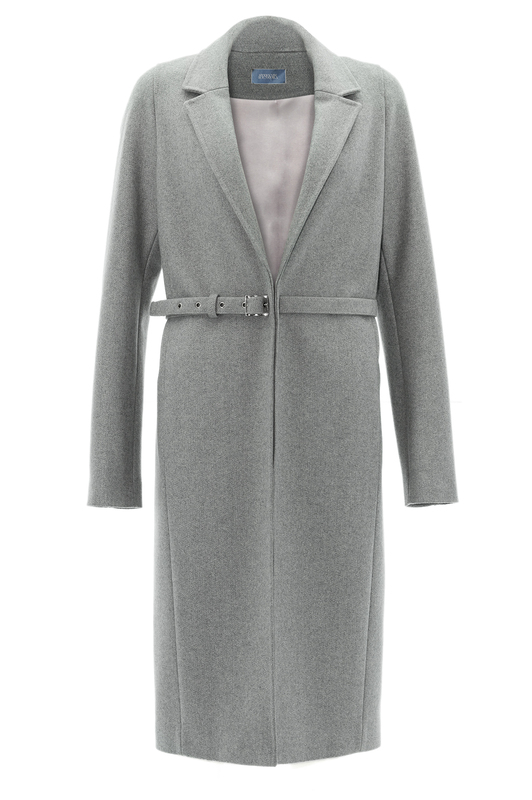 An oversize and boyfriend coat in a magnificent pale grey cashmere and wool blend. 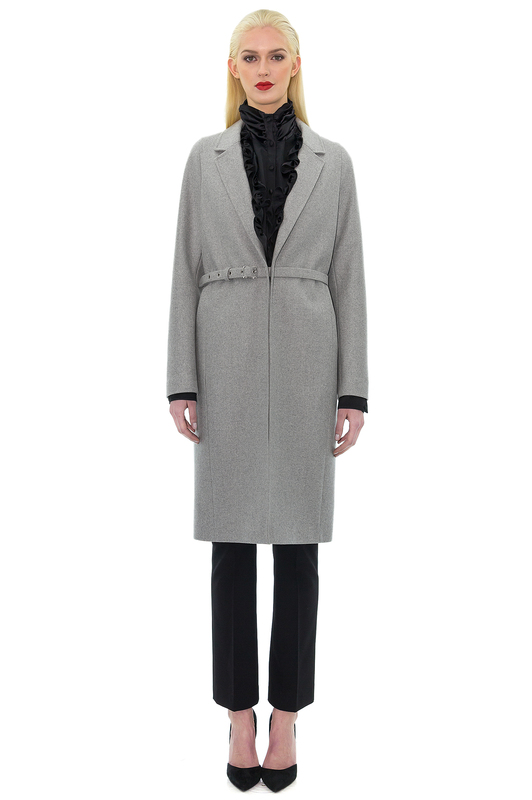 Its form oversize, but adjusted to the shoulders, will bring you a decidedly modern masculine-feminine style. Thin belt with a silver asymmetrical buckle detail gives all its originality. See how it is, edge to edge, for a casual spirit and elegant retro touch. Stefanie Renoma : a rare collection ​​entirely handmade. Structured, chic and easy to wear creations made ​​of quality materials borrowed from menswear.